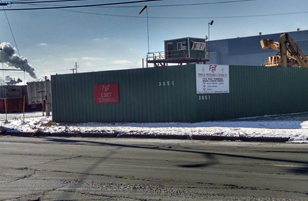 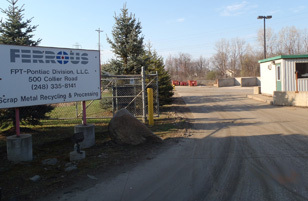 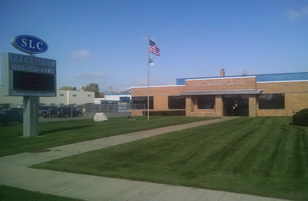 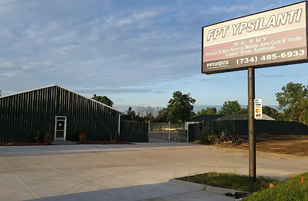 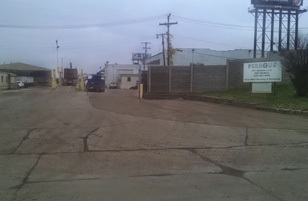 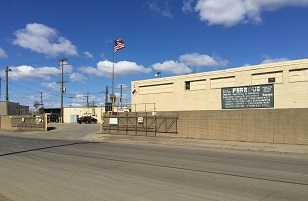 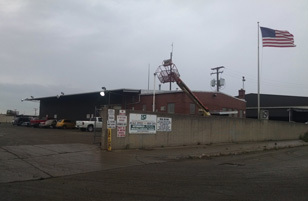 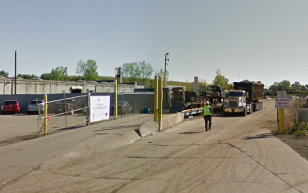 FPT Ypsilanti is a location of Ferrous Processing and Trading in Ypsilanti Michigan that features a certified public scale for ferrous and non ferrous scrap metal. 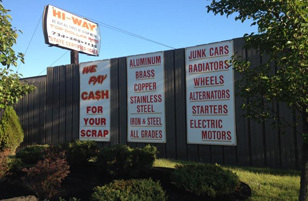 Note that all holiday & weekend hours are subject to change. 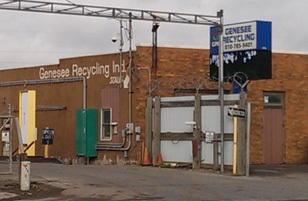 Please verify with the location in advance.